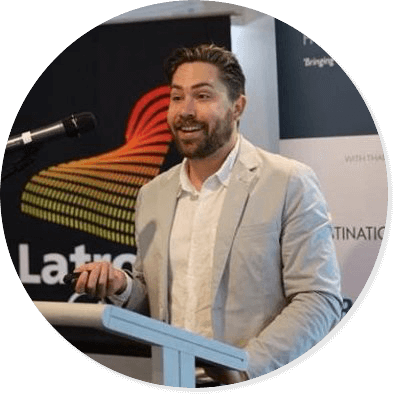 As Baw Baw Shire's Digital Communications Officer, Brett draws on his years of experience working for well known brands such as Nestlé Australia and the Malthouse Theatre. He oversees the content and promotion strategy, including Social Media. He has provided a digital experience for Baw Baw Shire Council that has transformed the way they interact and inform their community. Brett has a deep understanding of how to use Facebook and Instagram for rural and regional events and businesses. He'll speak with us about promoting your business for a few dollars a day using Facebook's advertising platforms. He'll also share some tips on effective communication. Combining the two makes for far more effective advertising and messaging. There is much to cover and Brett will make the journey enjoyable as well as enlightening! Brett Hamm is a strategic communications professional with a specialisation in social media. Over nearly a decade, Brett has led brand communications transformations for loved institutions, managed the messages of multi-million dollar ventures, created award winning communications for multi-award winning projects, driven strategic success for local initiatives and produced content for some of Australia’s most-read online outlets. Before going private, Brett worked comms for a federal politician. This year he decided to return to government work, taking on the newly created role of Digital Communications Officer for Baw Baw Shire Council. 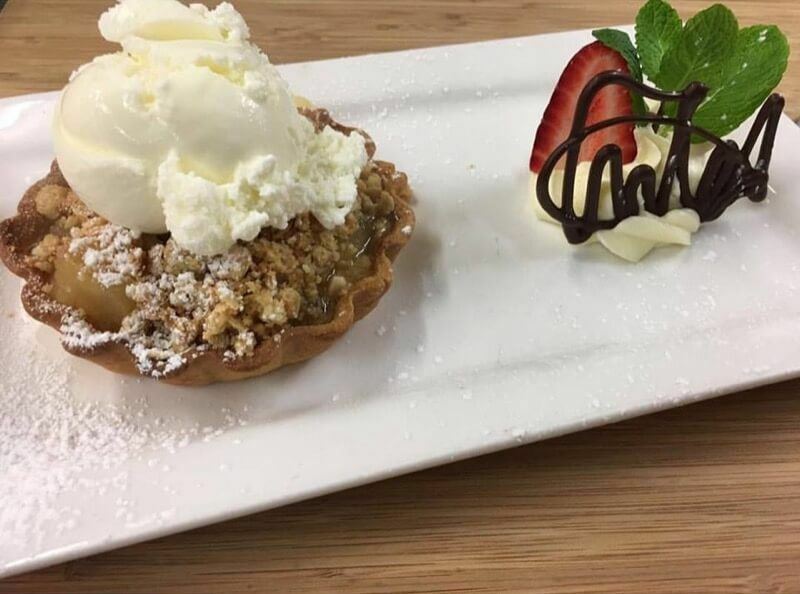 The Cottage Restaurant, nestled inside the Inlet Hotel in Inverloch, provides us with a private, comfortable function room. Enter the restaurant via the main entrance and turn right.